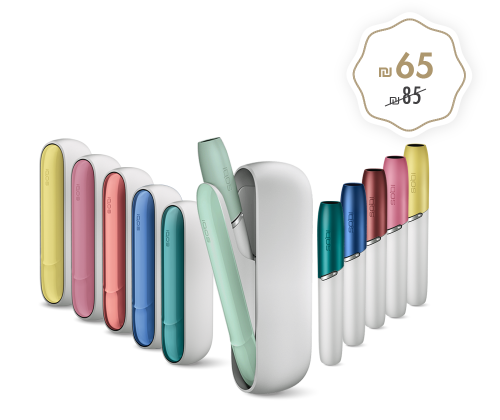 Tougher, Faster, Better. 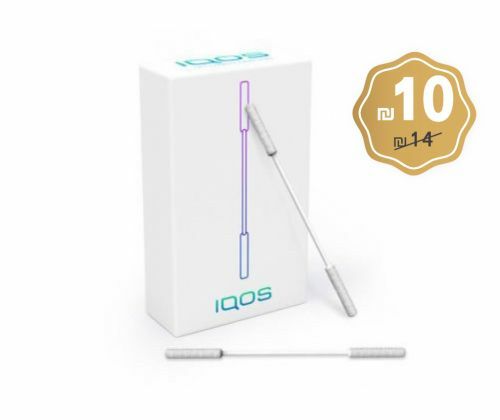 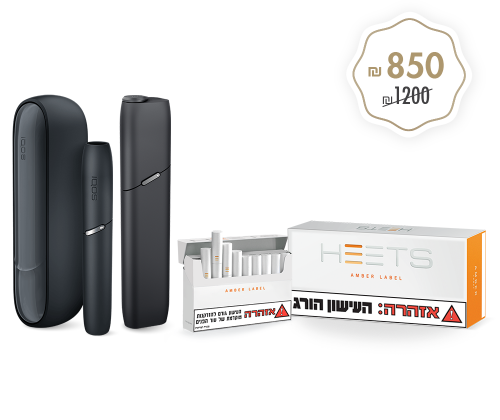 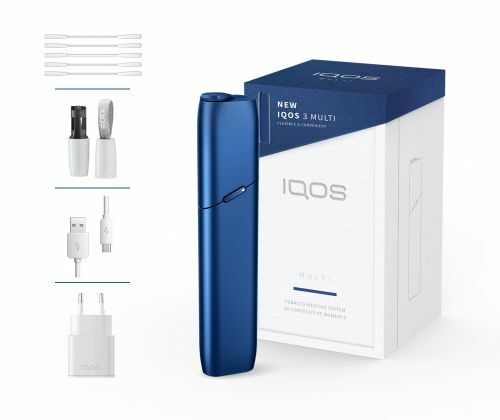 The IQOS 3 is our latest in HeatControl? 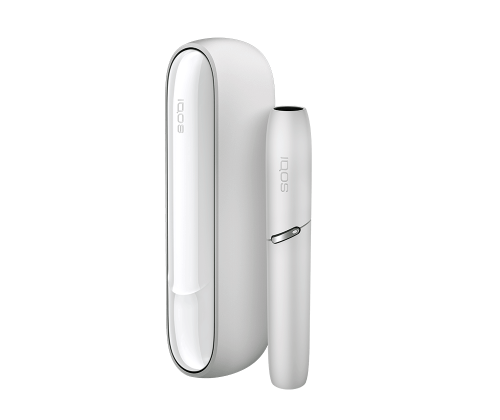 Technology solutions. 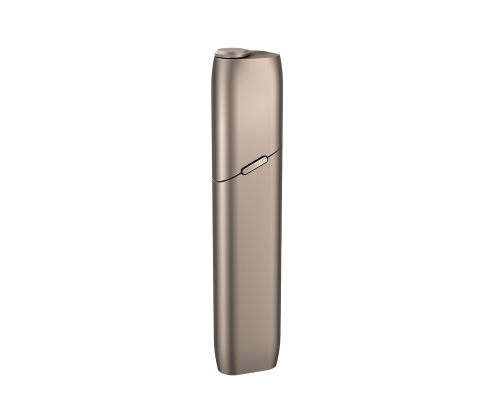 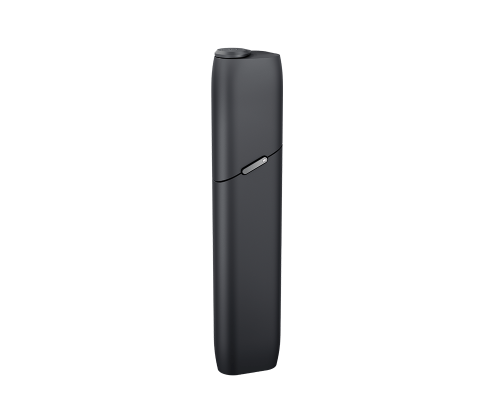 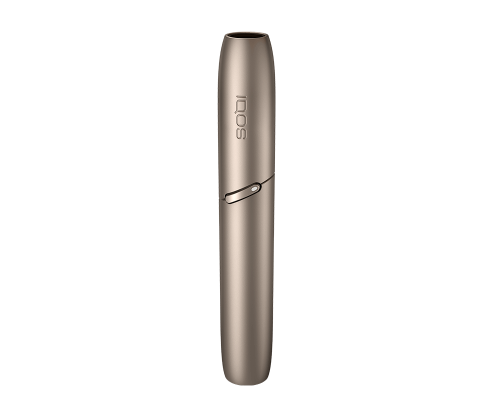 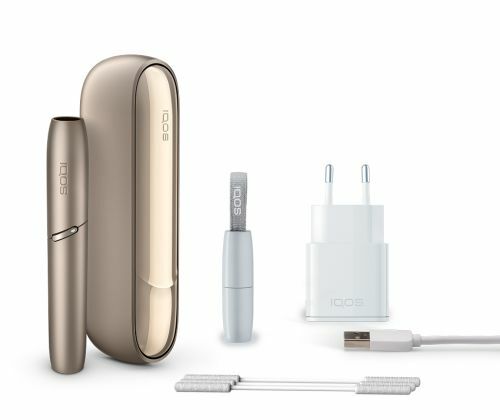 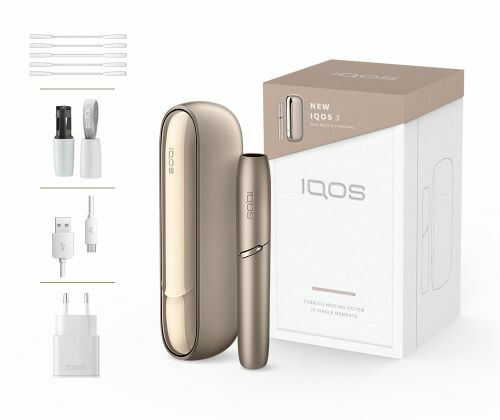 The new IQOS 3 is your best IQOS ever.